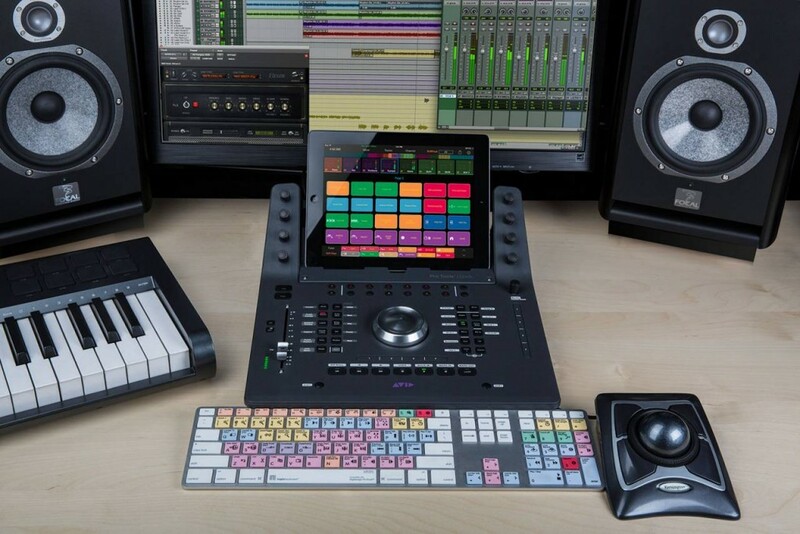 Avid has started off AES with a bang by making two big announcements, Pro Tools 12.3 with Track Commit (a take on Track Freeze) and Pro Tools | Dock, a compact control surface that integrates with your iPad. Avid is pleased to announce a new software update for the industry-standard digital audio software, Avid Pro Tools®, available to customers with Avid All Access plans. These enhancements give audio and music professionals greater creative freedom and more efficiency with improved editing, fades and effects rendering workflows, enabling them to more quickly and easily prepare projects for mixing or collaborating with others. 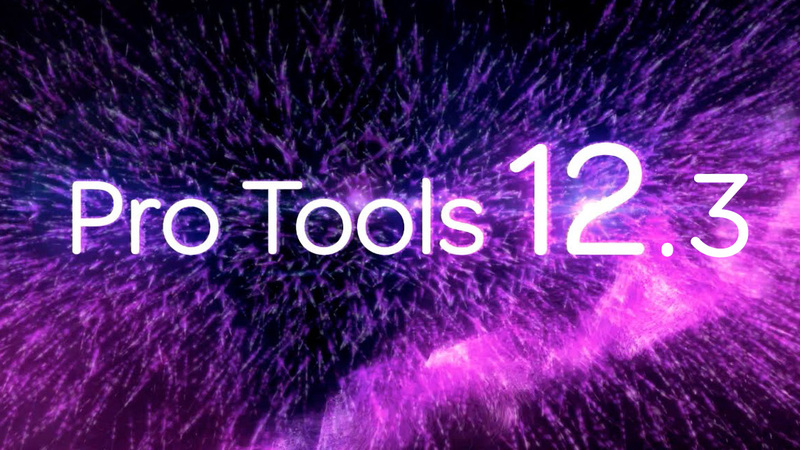 Pro Tools 12.3 will be available to HD and Standard users in early November.